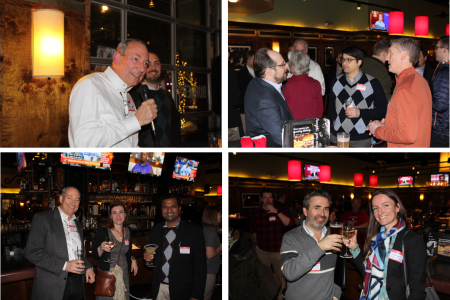 The BioIT team enjoyed meeting new people in the local bio-community and conversing with colleagues. We hope that all of you who attended had a great time. Thanks to the BioBuzz team for planning the event.